We believe our developments speak for themselves. 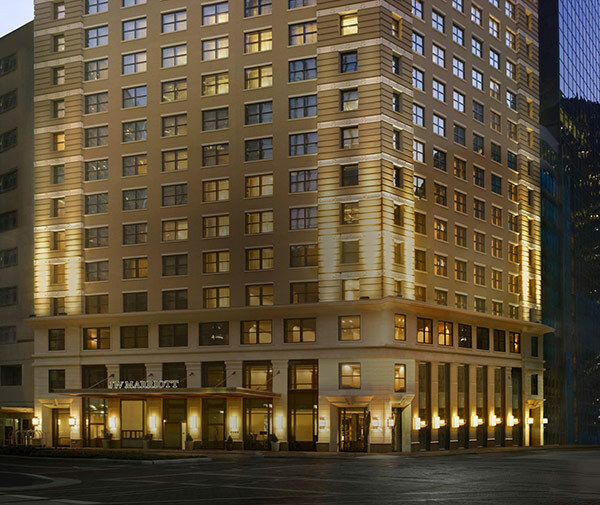 Once the tallest building in Texas in 1910, Pearl restored the historic SF Carter Building into the JW Marriott Houston Downtown, the premier luxury hotel in downtown Houston, Texas. 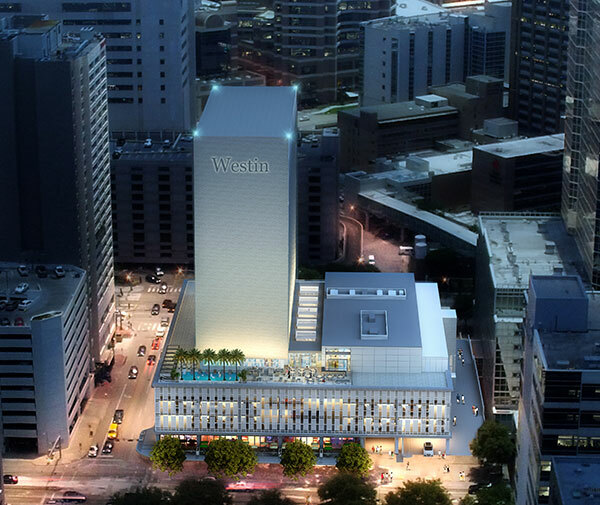 Arriving Early 2020The 1954 award-winning, Medical Towers, will soon be rejuvenated and restored to become a 382,000 square–foot, Westin Houston Medical Center, offering a much-needed amenity and enclave to more than 15 million visitors annually to the Texas Medical Center and the Museum District. 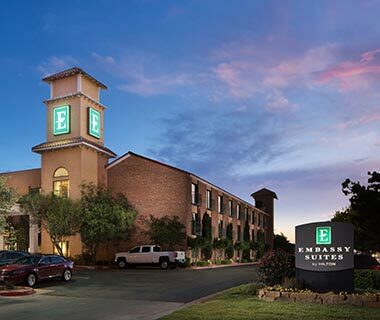 Pearl renovated an older, under-performing property into the new Embassy Suites Lubbock and since opening, the hotel continues to lead the market as the best choice for business and leisure travelers alike.